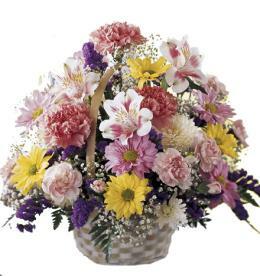 The colors of the Autumn season will provide grace and beauty for your special recipient's day with a bouquet displaying brilliant color and cheerful tidings. 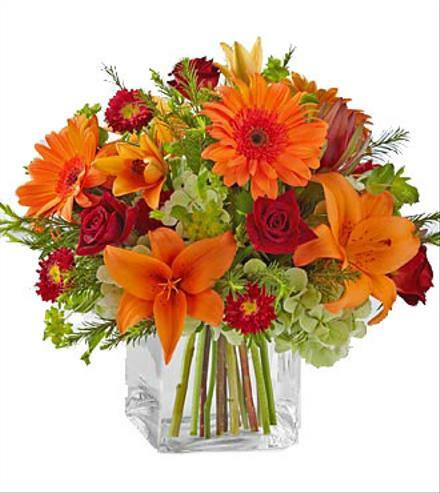 Crimson roses, orange gerbera daisies, matsumoto asters, and orange Asiatic lilies create a fantastic bouquet accented with lush greens and arranged in a clear glass cubed vasen, sending your warmest sentiments any day at all. . 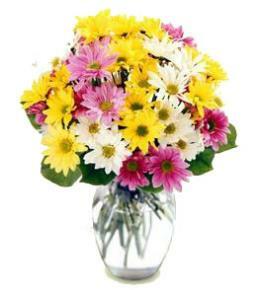 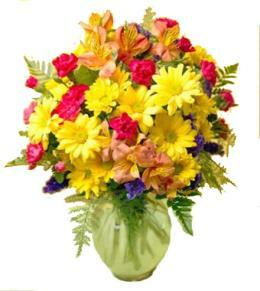 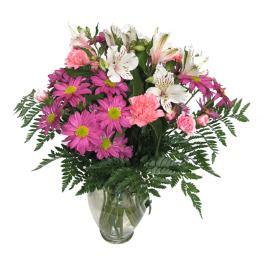 Celebrate Fall with the Fabulous Fall Bouquet in Vase. 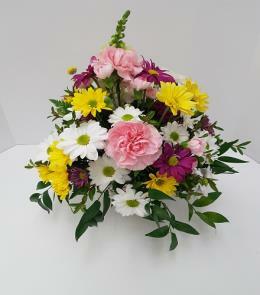 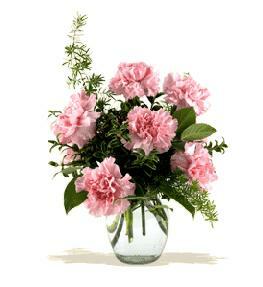 Florist Notes: Add a large card for your message on the next page.